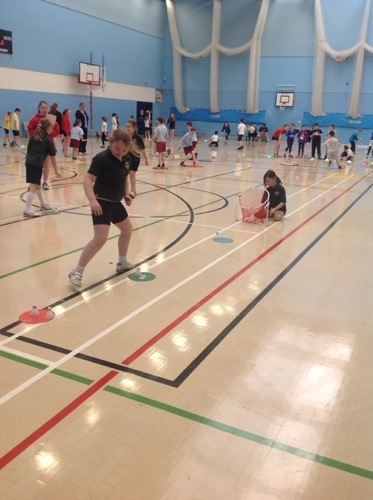 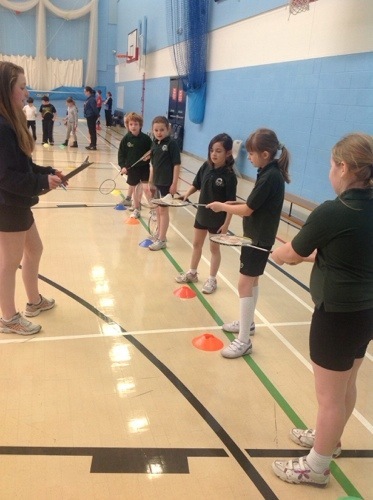 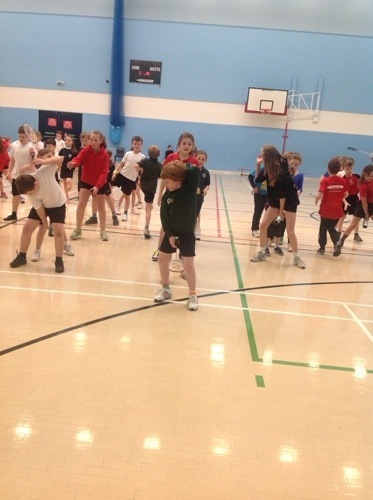 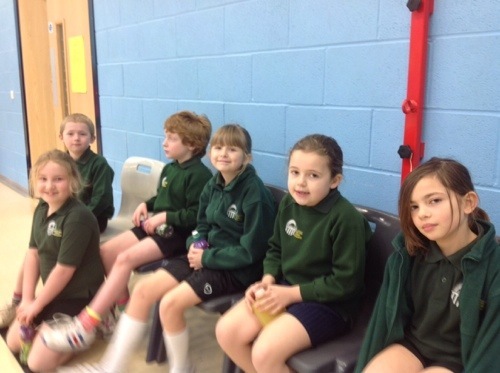 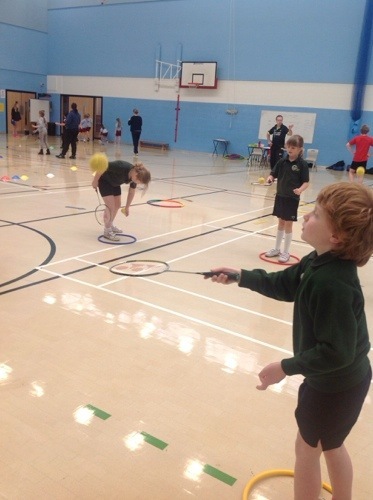 6 children from Badminton club represented Kennall Vale in a Y3/4 Badminton Festival. 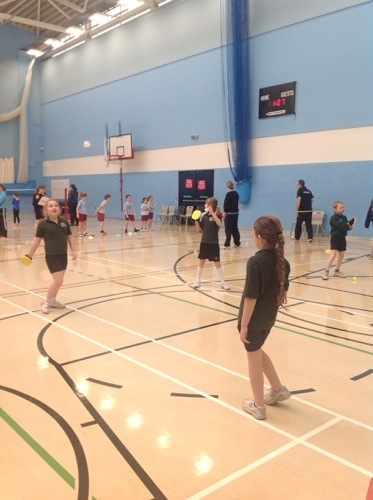 Abi, Abigail, Izzy, Charlotte, Auryn and Joseph had a great time showing off their racket skills against 8 other schools from the area. 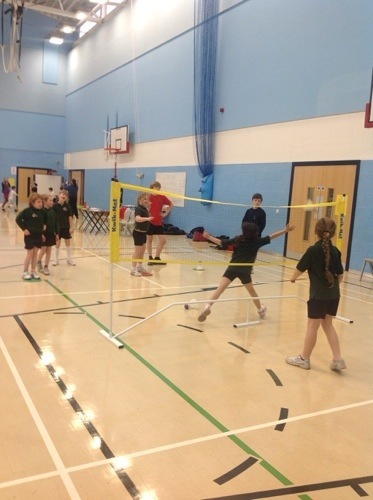 Thanks to Sue Cooper who is running our Badminton clubs for us.